(76 reviews) Write a review! 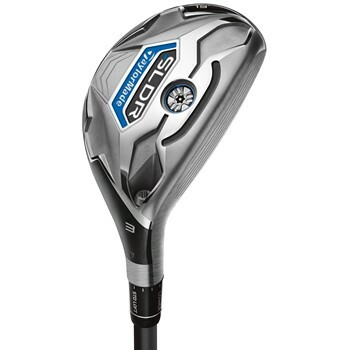 The TaylorMade SLDR Rescue features a stainless steel head with new cut-through Speed Pocket design that flexes with more efficiency and allows for a forward, low center of gravity, resulting in lower spin and increased ball speeds across the entire face. 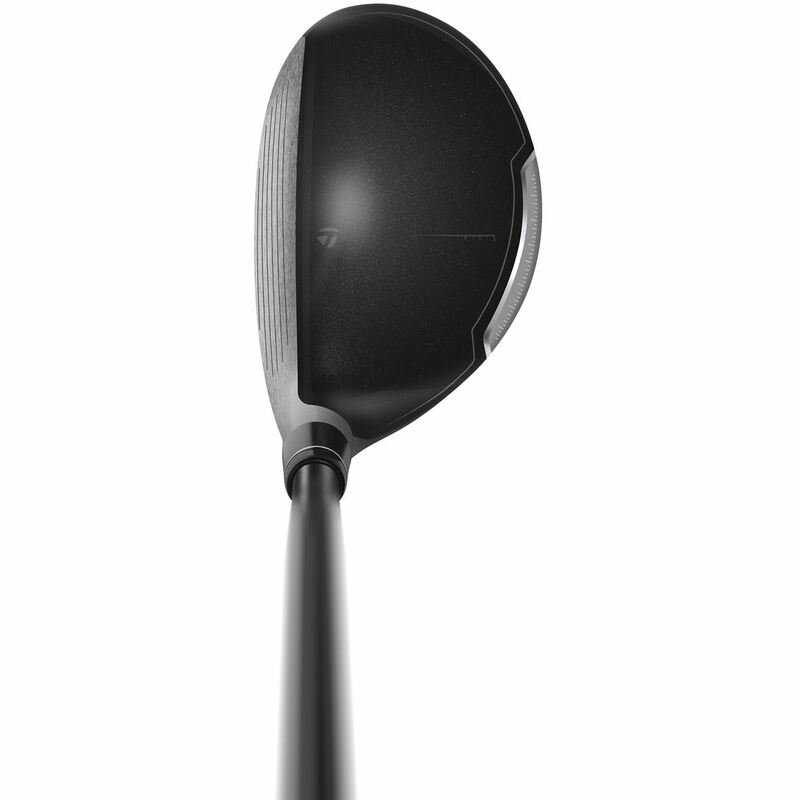 The TaylorMade loft-sleeve technology allows for 12 different loft settings +/- 1.5 degrees. 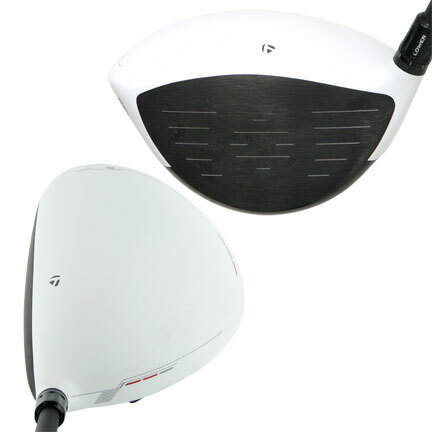 Clubs in Excellent Condition have had very limited use. Among the wear that you may see on clubs in Excellent Condition: Normal ball marks minimally visible on the face; very light scratching on the sole; no abnormal crown or shaft wear. 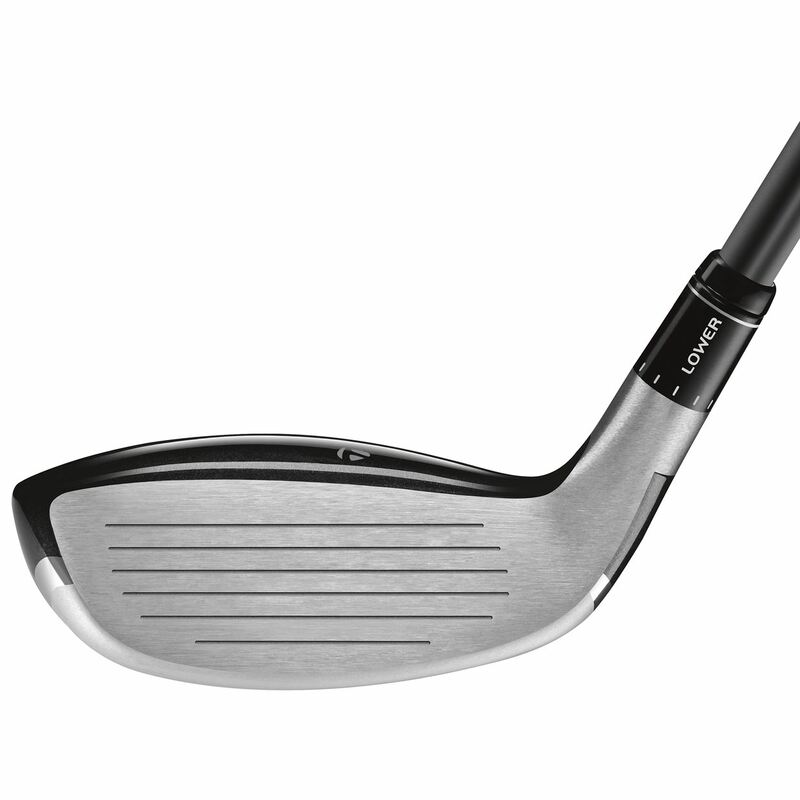 Speed Pocket technology and a shallow face design combines with an exceptionally low and forward CG location to deliver an easy launch and playability with sustained speed off the face. why does it say 21* loft only on an adjustable slider hybrid? 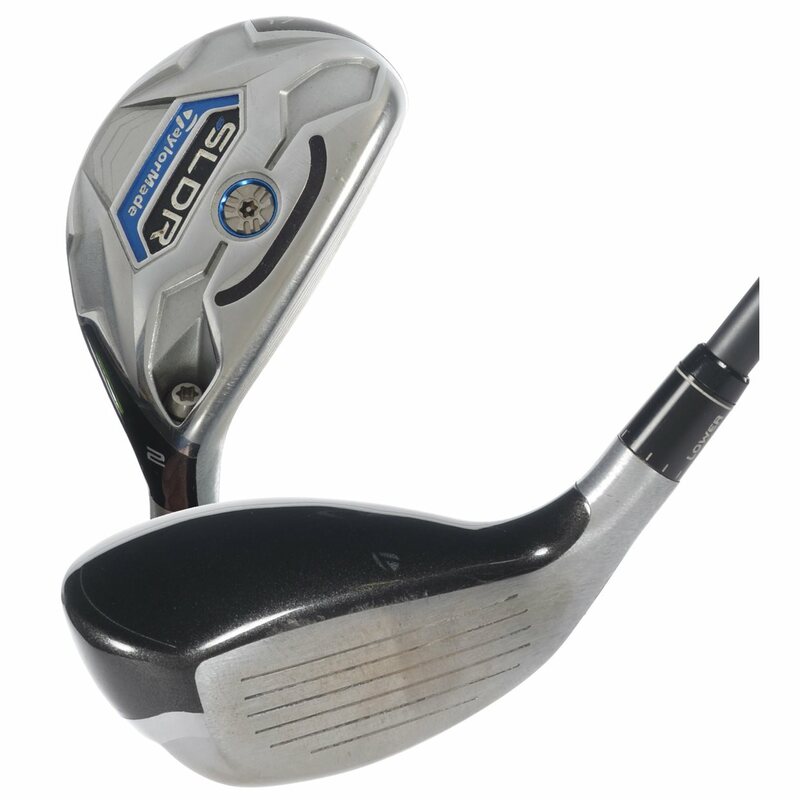 are these clubs made without the loft sleeve? 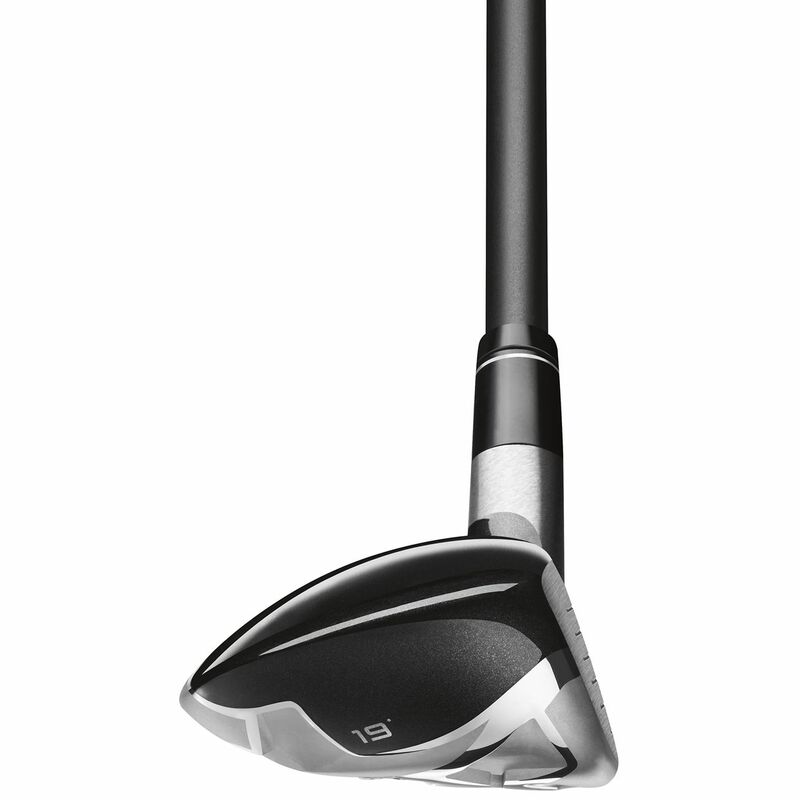 The standard loft of the SLDR hybrid, which is adjustable, is 21 degrees for the 4. The loft can be adjusted on this through the hosel adapter sleeve by 1.5 degrees either direction in 1/2 degree increments. More than happy with my purchase from global golf. Bought 3h and 4h to fill gap from 3w to 5i. Took a chance on value condition clubs and both look brand new with small flaws in the crown. Both clubs are long, straight and much more forgiving than I was expecting ( these were replacing hybrids from a 15 year old budet set). I am happy as a lark with these. Glad I went with sldr over x2 hot. Best hybrid I have ever hit! Easiest to hit and most accurate hybrid ever and I've tried them all.